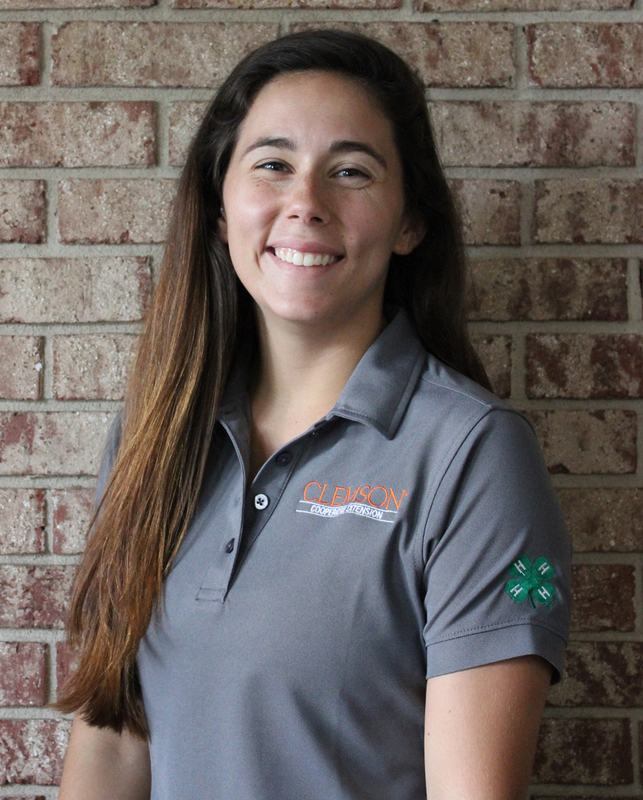 Erika Jones has joined Clemson Extension as the 4-H Agent for Dillon and Marlboro Counties. Her primary responsibilities will be youth development and the 4-H programs in the two counties. Erika is a recent graduate of Clemson University with a Bachelor’s of Science in Animal and Veterinary Sciences. Erika is a native of South Carolina from Columbia. She grew up involved in the Lexington County 4-H Horse Club and went on to serve on the South Carolina 4-H State Teen Council. During her time at Clemson University, she was an intern for Clemson Extension Services, working the State 4-H Office. Erika’s passion for 4-H and Extension comes from the impact 4-H made on her life during her formative years. She is excited to start this journey with Clemson Extension and looks forward to serving the communities in Dillon and Marlboro Counties. The Clemson Extension offices are open 8:30-5:00 Monday through Friday and Erika can be reached by phone at (843-627-7113). Clemson Extension helps improve the quality of life of all South Carolinians by providing unbiased, research-based information through an array of public outreach programs in youth development, agribusiness, agriculture, food, nutrition and health, and natural resources.